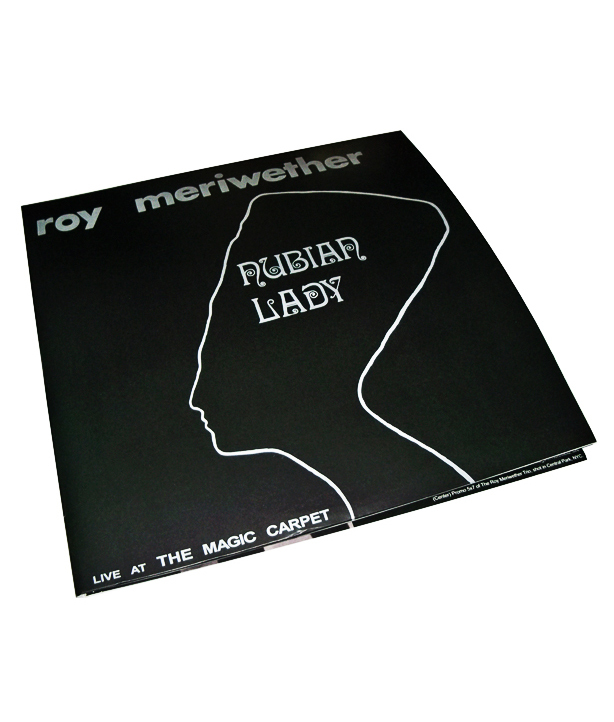 In 1973, a young Ohio pianist named Roy Meriwether prepared a trio that laid down some of the most compelling soulful Jazz, recorded live to tape. 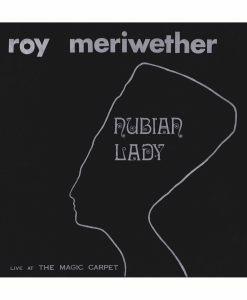 Released on tiny indie label Stinger Productions, Nubian Lady never got the proper push it deserved, and remained a extremely rare (and expensive) treasure for decades. 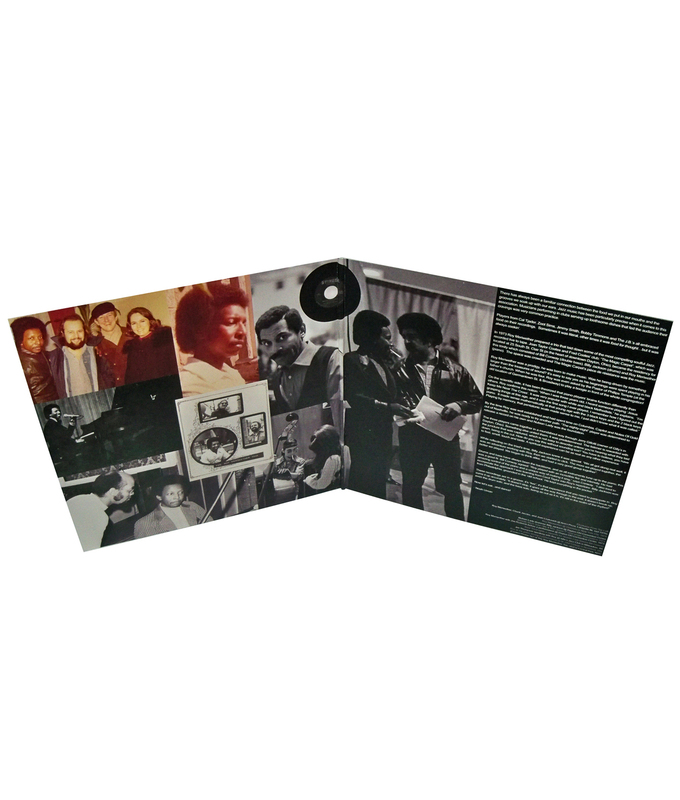 After being re-discovered by DJs and sample hunters, the album took on almost mythical status among collectors of jazz, soul, and funk. 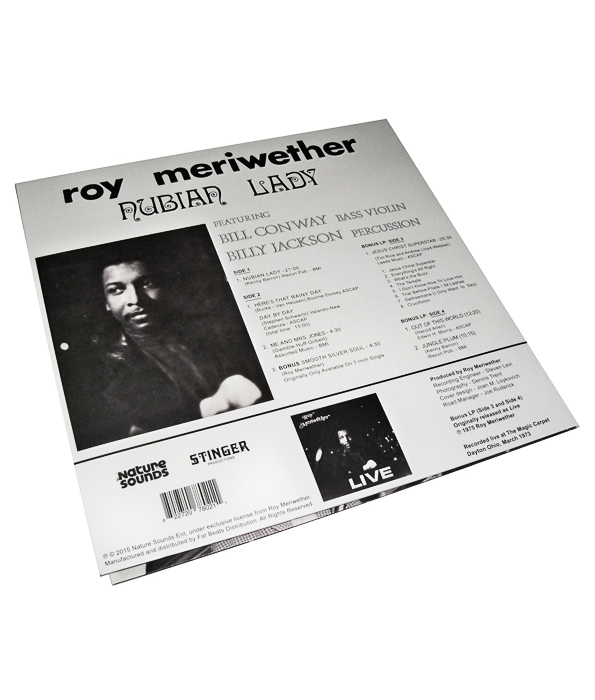 Now, more than 40 years after it’s original release, Nubian Lady is finally back in print on limited-edition vinyl, complete with never-before-seen photos, new liner notes, and a bonus LP containing another rare Meriwether recording, 1975’s Roy Meriwether Live.